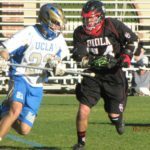 February 12, 2011 – Biola men’s lacrosse, shorthanded from injuries, fell by a score of 14-3 in their first ever meeting with UCLA. The Bruins jumped out to a 6-0 advantage after the first quarter, and added four more in the second for a 10-1 lead at the half. 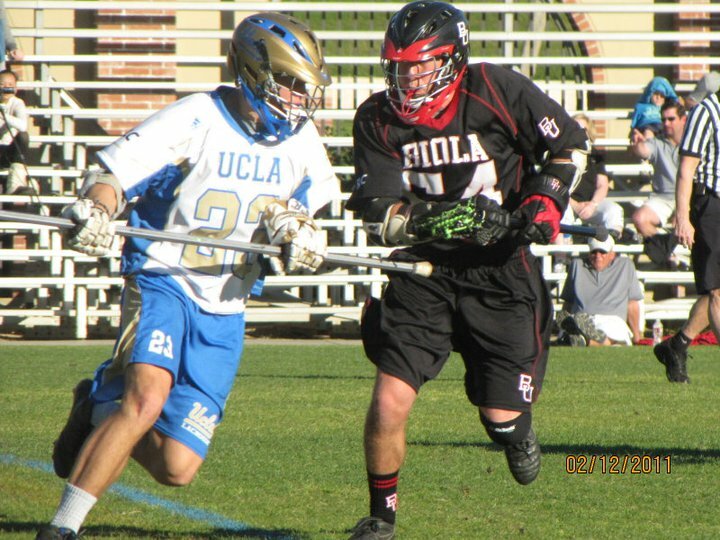 Biola’s lone first half goal came on a fast-break connection between junior midfielder David Sigley and junior attackman Marc Morgan. In the third, sophomore attackman Jeff Clark got loose from behind the goal to add another goal for the Eagles. Morgan added a second goal to his tally, picking up a loose ball in front of the cage for an easy one-on-one goal. Freshman goalie Jimmy Perdomo-Hazen made 9 saves in the game. The loss takes Biola’s overall record to 0-2 on the season, with both loses coming at the hands of MCLA Div. 1 opponents.